Uncommonly smart, uncommonly strange, Hannah is determined to become a success. In the one-room schoolhouse at Chadds Ford, Hannah Bennett is a sensation. She is a whiz at math—so adept that she teaches the other students—but in reading, she is a flop. Give her a piece of poetry and she can tell you how many As, how many Es, how many Rs there are in it—but she cannot read a word. Her talent is amazing, but in this small town during the Great Depression, people think that girls will only use math for household budgeting. 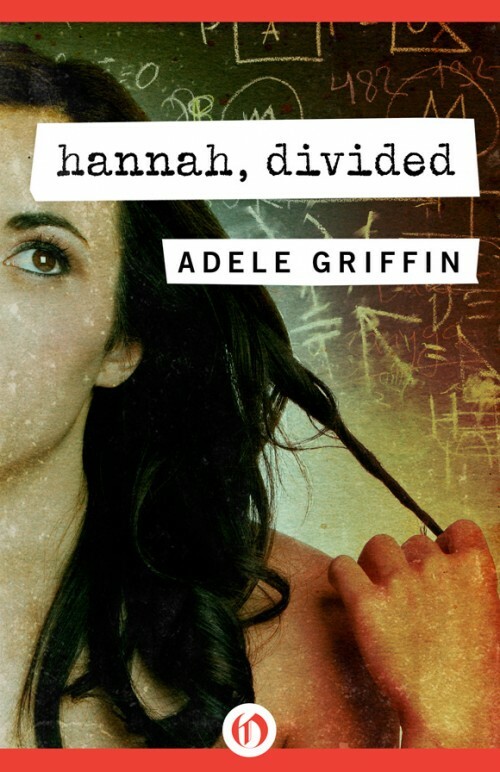 All at once, everything changes for Hannah when she is invited to study math in the big city of Philadelphia. This illiterate farm girl will undertake the adventure of a lifetime, in hopes of winning a university scholarship. As long as she stays true to herself, there is nothing—not reading, writing, or the city of Philadelphia—that is beyond Hannah’s reach.